For 4 years running, Ford has taken the illustrious SEMA award– which recognizes the most popular vehicles up on display– at the unbelievably popular and world-famous SEMA event in Las Vegas. This year, they are doing their best to secure that award for the 5th straight year. 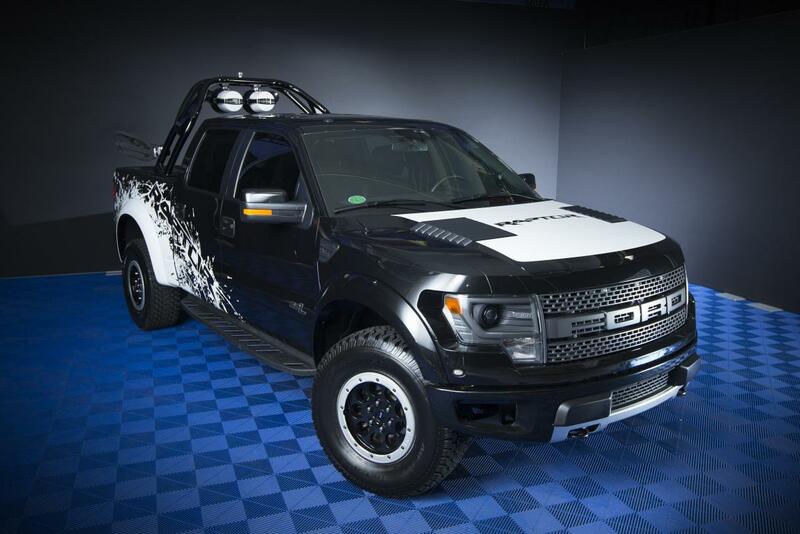 Heading into the event, Ford has already gotten people talking about one vehicle in particular: an adapted 2015 F-150 known as the Vaughn Gittin street truck. Ever since its debut earlier this year, the 2015 F-150 has been turning heads and has been rumored as the front runner for the 2015 North American Truck of the Year award. That’s because its aluminum body, which mixes lean strength with increased fuel efficiency, has become one of the most important developments in the truck industry over the last few decades. Now, with the Vaughn Gittin street truck, all of us Ford lovers are going to be able to see the innovation of the 2015 F-150 taken to a new level. It’s a truck that definitely has the potential to take home a lot of awards. 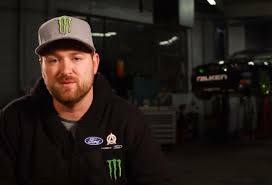 This entry was posted in Culture, Ford and tagged drift, ford, SEMA, vaughn gittin. Bookmark the permalink.